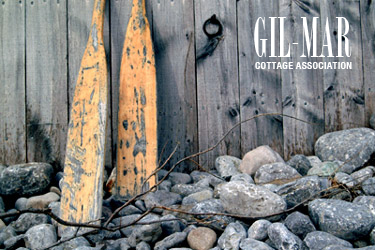 Gil-Mar Cottage Association’s website is currently being redesigned. Please call (705) 793-2856 for information on bookings. Thank-you!